YouTube confirms the new 24-hour view record. 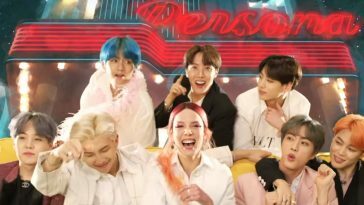 In a Monday morning statement, a representative for YouTube officially confirmed that BTS’ “Boy With Luv (featuring Halsey)” broke the 24-hour view record for a music video. Per the statement, the video amassed 74.6 million views in its first 24 hours. While shy of the 78.1 million suggested by the public view counter (the adjustment is due to YouTube’s internal tracking and auditing), the figure still convincingly tops the previous high mark. Set by BLACKPINK’s “Kill This Love” earlier this month, the prior record stood at 56.7 million. 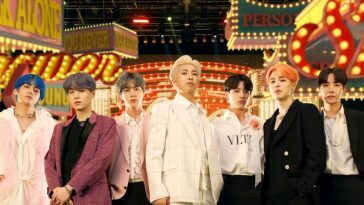 In addition to breaking the 24-hour view record, “Boy With Luv” also became the fastest music video to reach 100 million views. It reached the milestone in under two days.